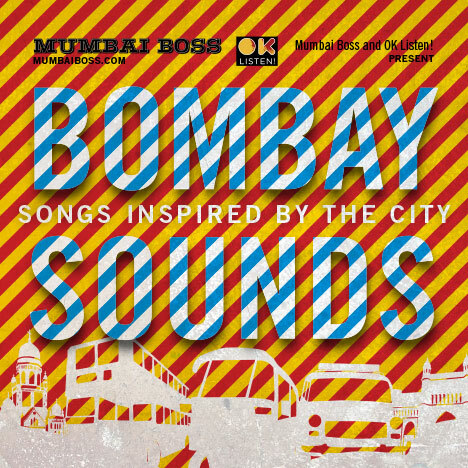 Bombay Sounds | Mumbai Boss | OK Listen! Mumbai has been a muse for countless creative endeavours and our independent music scene is no exception. Presented here are 11 Indian indie songs inspired by the city. They range from the introspective to the celebratory. Some speak of the sense of hope and pride the city offers, while others don't shy of saying that our hometown is far from perfect, whether it's the erratic water supply or the constant cacophony of car horns at night. Perhaps Bombay Bassment, who contributed the previously unreleased "Bombay Blues" to this compilation, put it best on the song: this is a "city of dreams" as well as a "city of nightmares". Mumbaiboss.com is a popular city website that was established in 2010. We cover everything from food and nightlife to culture, news and shopping, giving you timely updates to help "make sense of the city"